With Crystal Glazing UPVC doors you can be assured that we provide the quality and design that your home deserves. Every effort is made during all manufacturing and installation processes to ensure that you receive a product which will give you exceptional service in use. Crystal Glazing are one of the leading providers of UPVC doors in the Lenister area. After building the business up over many years, Crystal Glazing has become one of the most foremost providers of UPVC doors and windows. Through good management, attention to detail and unrivalled customer services they have grown to be relied upon as one of the most trusted brands in the industry. 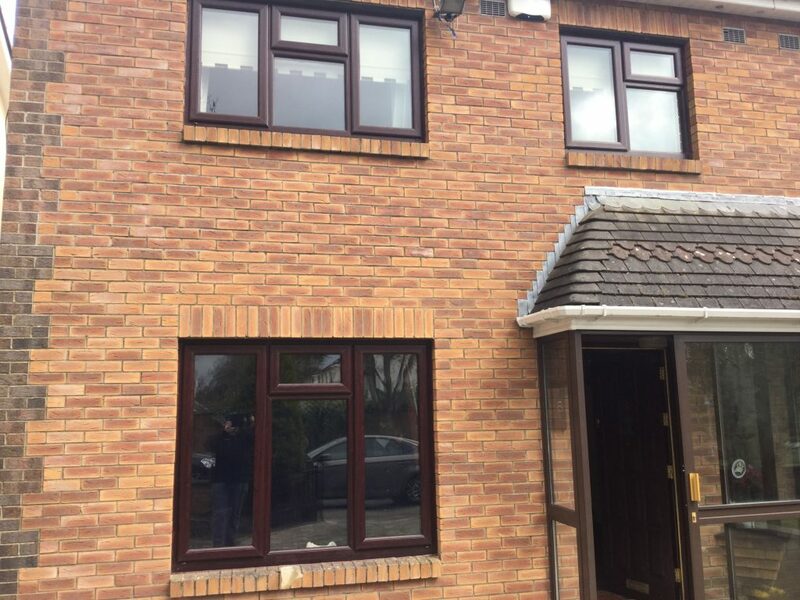 With customers benefiting from a range of market leading products including UPVC doors, French doors and patio doors, Crystal Glazing are set to continue delivering unrivalled service in the home improvement industry. UPVC doors come in a range of shapes and sizes made to measure the requirements of your household. Made to be both stylish and durable, this range of UPVC doors offers a range of glass designs that will add an air of sophistication and grace to any home. Making a good first impression on visitors is incredibly important and can have a great influence on how the value of a property is perceived should you be looking to relocate. 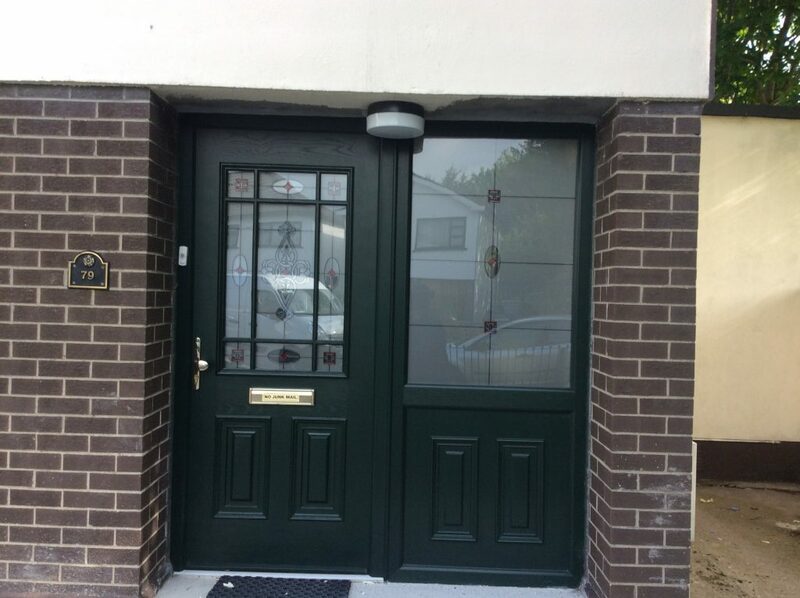 Using the latest production techniques, this innovative range of UPVC doors can be used to improve security while also ensuring access is never compromised- this is reflected in Crystal’s 10 year no quibble guarantee. The locking system is second-to-none, offering a 5-point system featuring anti-bump, anti-stick, anti-snap and anti-drill. Crystal Glazing are one of the leading providers of UPVC doors in the Lenister. After building the business up over many years, Crystal Glazing has become one of the most foremost providers of UPVC doors and windows. Through good management, attention to detail and unrivalled customer services they have grown to be relied upon as one of the most trusted brands in the industry. With customers benefiting from a range of market leading products including UPVC doors, French doors and patio doors, Crystal Glazing are set to continue delivering unrivalled service in the home improvement industry. UPVC patio doors are a popular addition to the Crystal Glazing range of products. smart and very durable, they can let in light and give a room a clear view to the space outside. Sharing the same impressive security features as the UPVC doors series, the patio doors are available in a range of shapes and styles to offer every home the perfect complement to its interior. Complemented by a range of furniture and fittings, the handles, doors, numbers and knockers can all be customised to your requirements, making sure the patio doors fit in with the character of the residence. 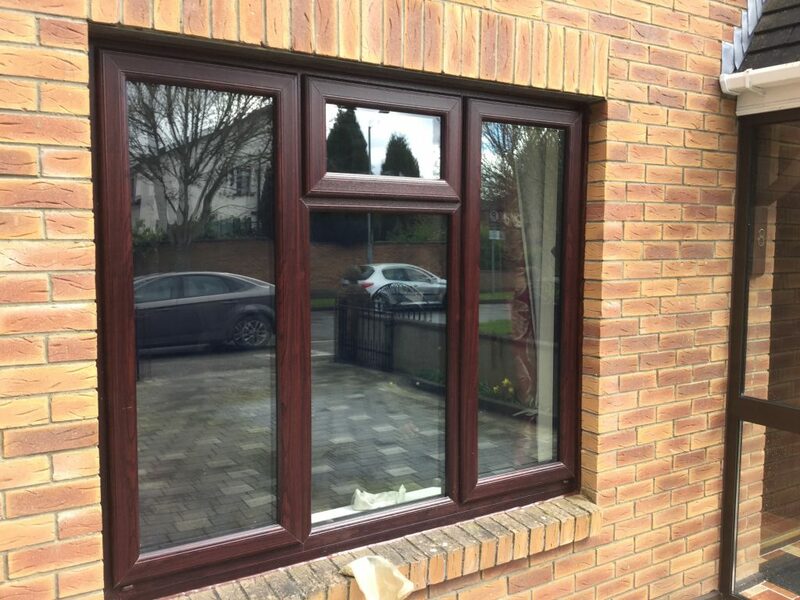 In addition to these two leading ranges of products, Crystal Glazing are pleased to offer pvc doors and upvc door panels to complement the selection. Moulded designs and ornamental glass designs allow for both a classical and modern look to be achieved with this range of doors which is popular in homes of all sizes. 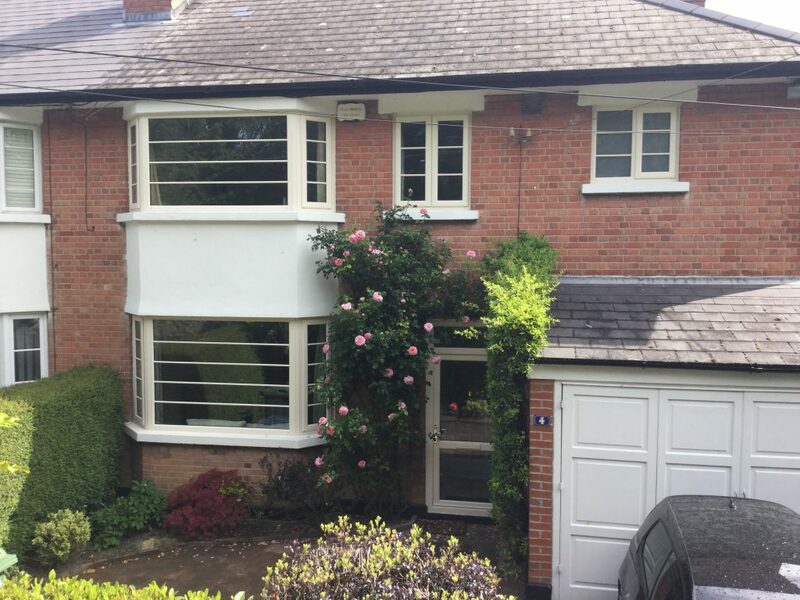 With over lots different designs to choose from, Crystal Glazing are among the foremost providers to the market and have developed a reputation for delivering and installing products reliably to ensure relationships are built up over time, keeping customers returning to complement subsequent homes. 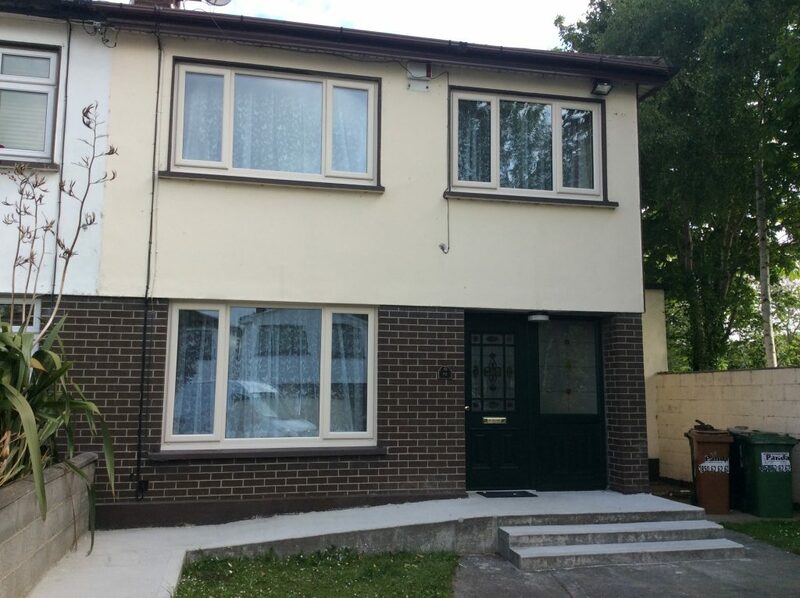 replacement doors that are more than 50% glazed are included in the thermal requirements of Building Regulations Document L. All such UPVC doors now must obtain a minimum “U-value” of 1.8. Crystal Glazing doors meet these requirements in full.